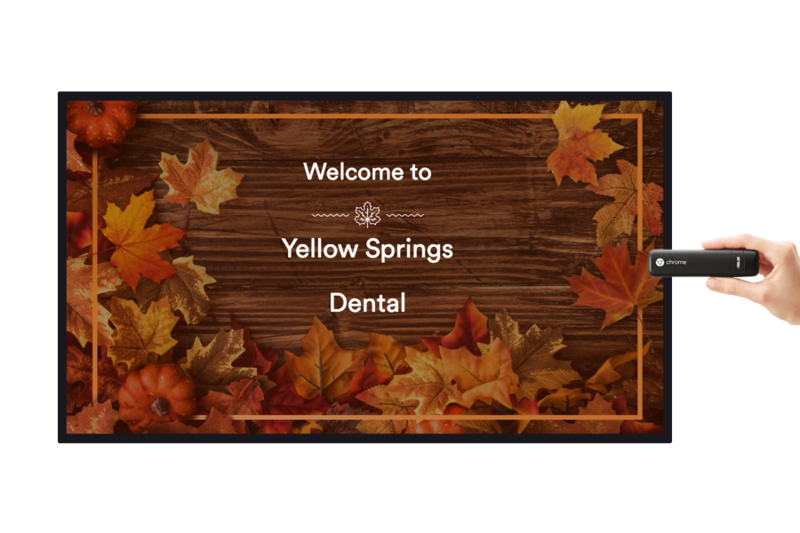 The Ultimate Entertainment Marketing Channel, fully programmed by YOU, just for your patients. Showcase promotions, additional services, recommended products, educational content and more on your TV. Showcase top social media content from the sports teams and topics that matter most to your patients. All professional and major college sports teams are available! 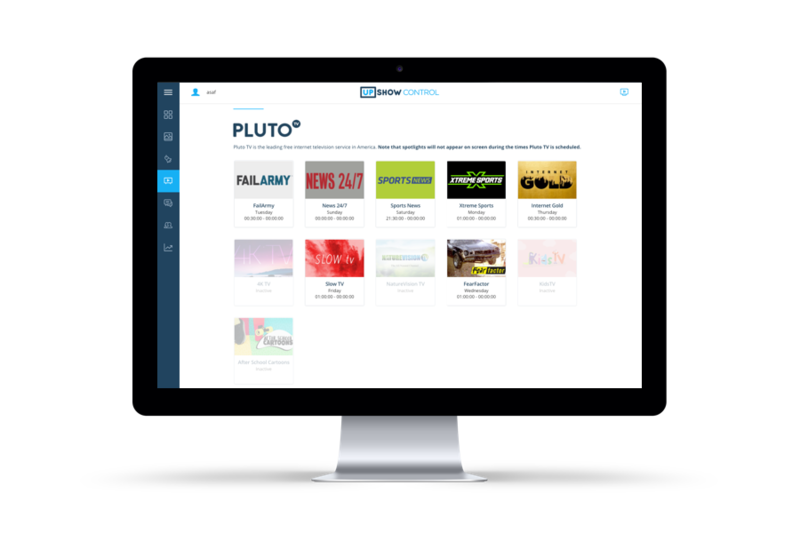 Easily add Pluto.tv's most entertaining channels - Sports, News, Cartoons, Fear Factor, Xtreme Sports and the world's best viral videos directly to your screen. Easily schedule trivia games into the content mix. 13 minutes, 10 questions, and all patients need is a phone to play. Setup only takes a few minutes. Plug in a Chromebit to any TV or AV system, connect to internet and launch. To get started and/or learn more about Waiting Room TV, please call 855-7-UPshow or complete the form below.